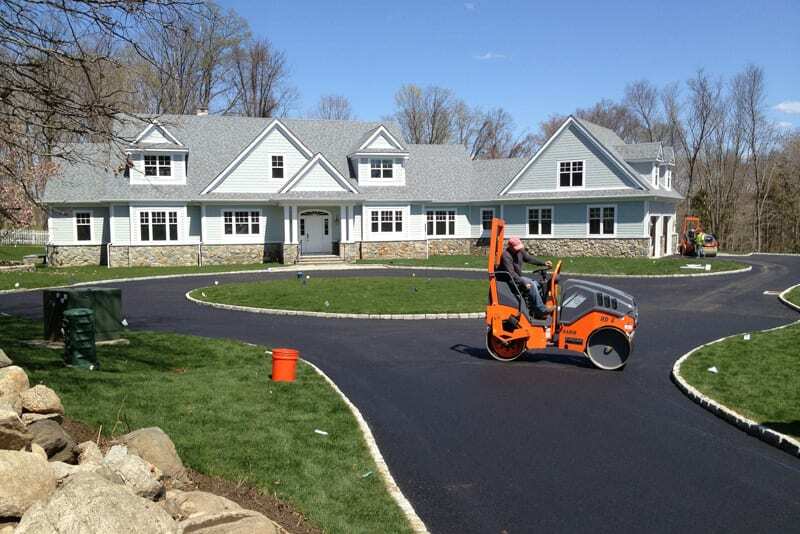 Greenway Industries is a fully insured and licensed paving company rendering services in the Sherman, CT region. 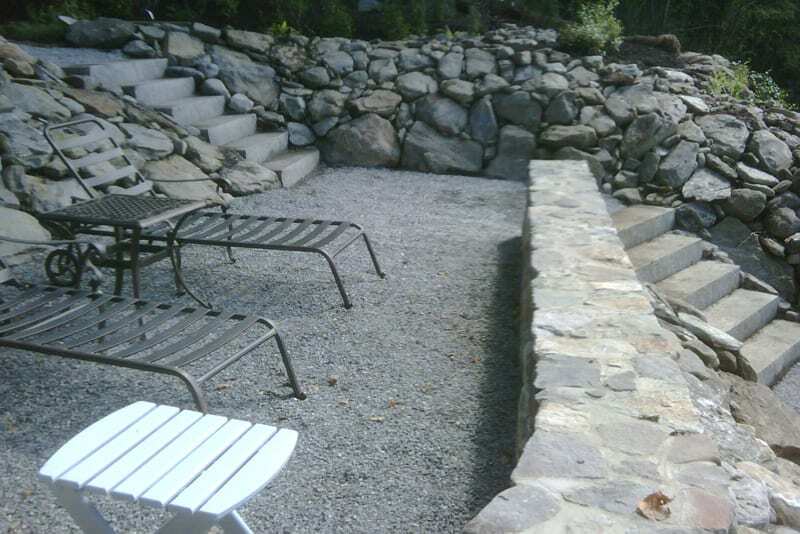 We provide Sherman, CT homes and companies with dependable, modestly-priced, durable paving and masonry services. Because we use technologically advanced tools, we have the ability to fix current pavement or create completely new structures. We construct strong, gorgeous paved driveways and parking lots. Upon completing the project, our conscientious crew leaves your property immaculate. If a traditional New England look is what you would like to add to your Sherman, CT residence, Greenway Industries can create one for you! Oil & Stone driveways can furnish your home with a classic, yet personal, touch. Leading up to the installation, our technicians will review your residence in full to make sure that our oil & stone treatment will not cause any unnecessary problems. We can help you pick the right attributions to improve your home’s aesthetics and value. 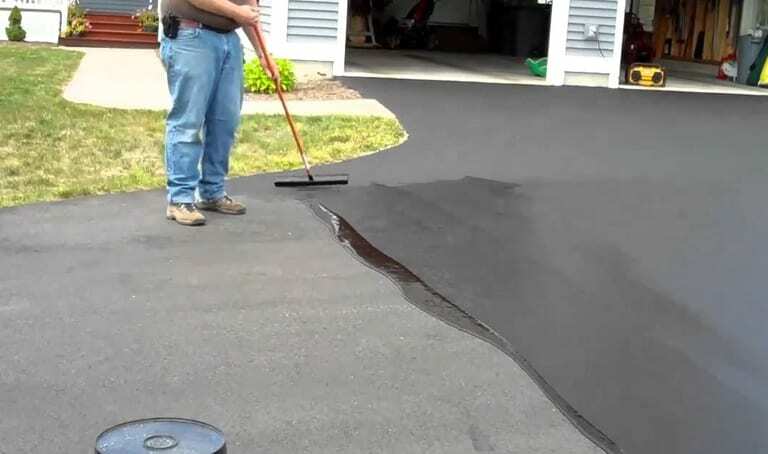 We don’t have to tear up and repave your existing driveway, we can utilize infrared asphalt restoration that melts the current asphalt. The liquefied asphalt seals and flattens all prior damage or fissures. You wind up with a driveway that looks just like new, without the standard rate that comes with a new installation. 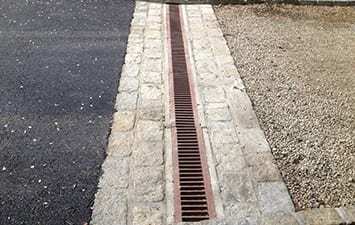 If you don’t have sufficient asphalt drainage, then it will eventually damage the surface and pricey repairs. Competent drainage in your driveway or parking lot reduces surface cracks, fractured bases, and even dreaded black ice in the winter. 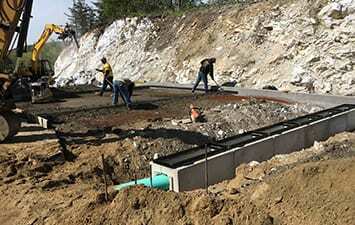 We can install drainage infrastructure in the current pavement or plan to add drainage to new projects. When a client comes to your store, one of the first things they see is the parking lot. Potholes and big cracks make your business’s parking lot unappealing. Disregarding prevailing pavement deterioration means expensive future repairs. 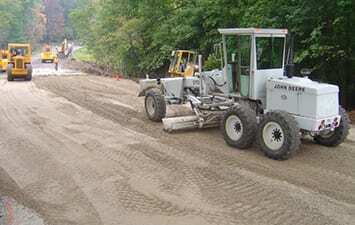 Greenway Industries provides commercial paving & asphalt replacement services to companies in Sherman, CT. 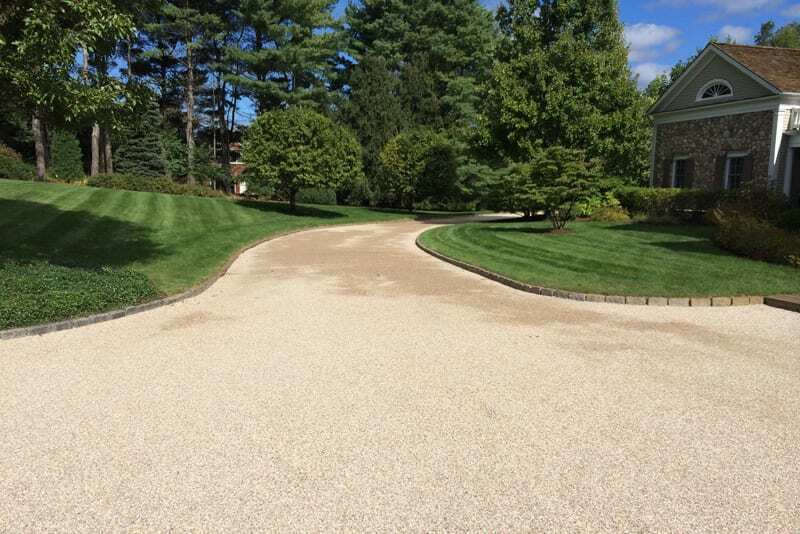 If you need an affordable and sensible substitute for restoring your paved surface, asphalt milling is an extraordinary alternative for Sherman, CT surfaces. Asphalt milling isolates the top layer of the pavement from the layer underneath it without destroying it. Brand-new pavement can be placed above it later. This provides our clients with a low-priced and effective repaving solution. 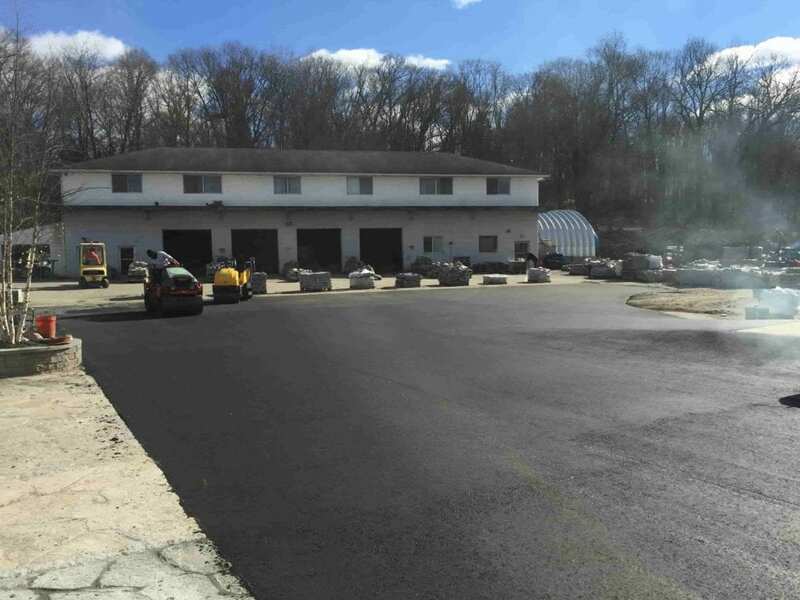 Asphalt Reclaiming in Sherman, CT is a useful option when you want to restore your asphalt surface. The asphalt is removed and crushed to fragments. The broken asphalt is blended with the existing foundation. This reduces our contribution to the landfill, as well as lessens greenhouse gases since we don’t need to ship as many loads of new foundation materials. We’re pleased to offer beautiful, durable pavement for our customers while also being economical. Asphalt fine grading is the foundation of our paving methods. If you don’t perform excellent fine grading work, the final paving project will not be up to par. We guarantee to finish your asphalt fine grading properly to provide you with the perfect base for impeccable paving. Lesser driveway or parking lot damage can be corrected by filling the gaps and sealcoating. Let Greenway Industries administer these small repairs to lengthen the life of your paved surface. Sealcoating is a shielding top layer that provides your driveway or parking lot with a refreshed look. Factors, like the sun, rain, and wind, ravage asphalt as times progresses, but sealcoating reduces their impact. Another benefit of sealcoating is the extra texture it gives to asphalt. Automobiles and people won’t slip and fall as easily on wet days. Cracks happen when water trickles into your asphalt during the winter. Periods of recurring melting and freezing form tiny cracks that grow into big cracks. If the cracks are filled with material, then the water cannot seep in to cause more damage. If you’re in need of an expert to build elegant stonework and concrete surfaces, you’ve come to the right place! Greenway Industries provides custom-tailored masonry and concrete flatwork services. We strive to help our customers create a beautiful work from their own ideas. Let’s give your houseguests something to marvel about! We design luxurious walls, steps, and walkways by working hand-in-hand with our clients. Keeping your budget in mind, our masonry artists help you pick stone materials that will give your home a distinctive look. 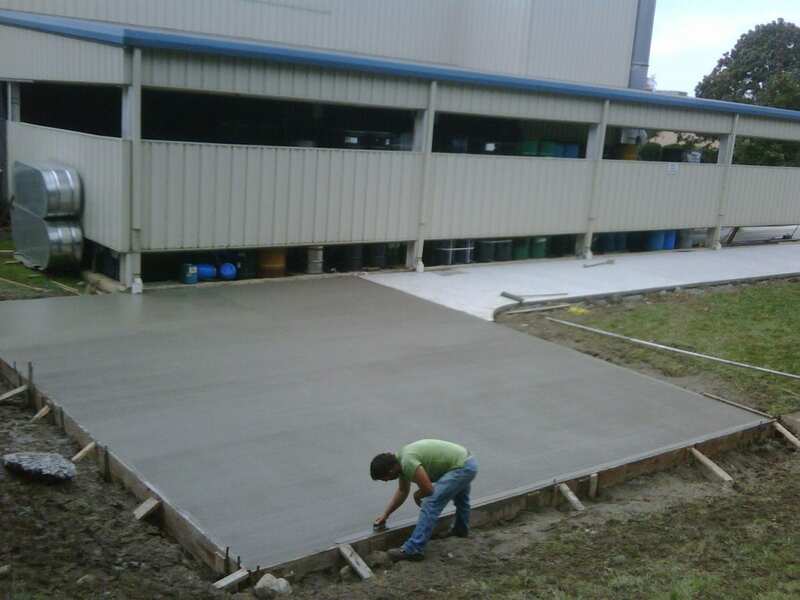 Our concrete flatwork team builds sidewalks, walkways, patios, and curbing to fit your preferred tastes. Greenway Industries serves commercial and residential clientele who require long-lasting concrete surfaces that continue to look beautiful in the coming years. Our specialists will help you make the look you want for your home or business. 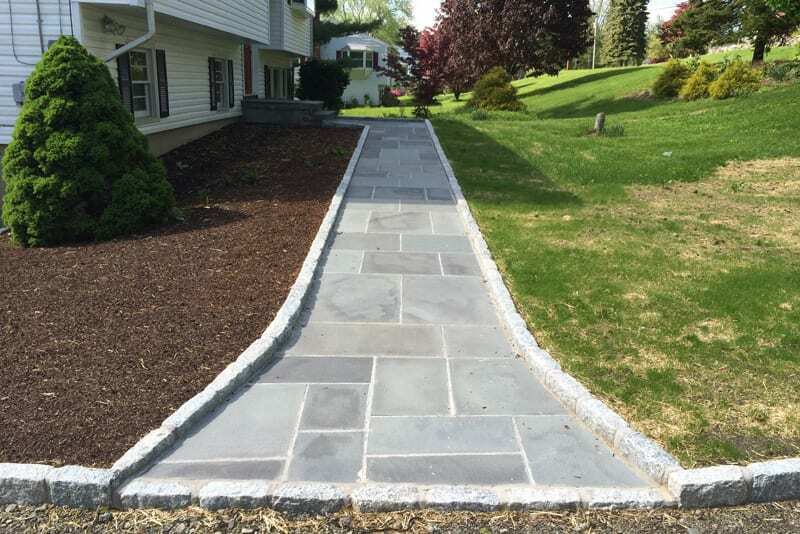 Greenway Industries uses advanced technology to provide the best in durable masonry and paving services at affordable prices for our Sherman, CT clients. Our business is fully insured and licensed by the state.